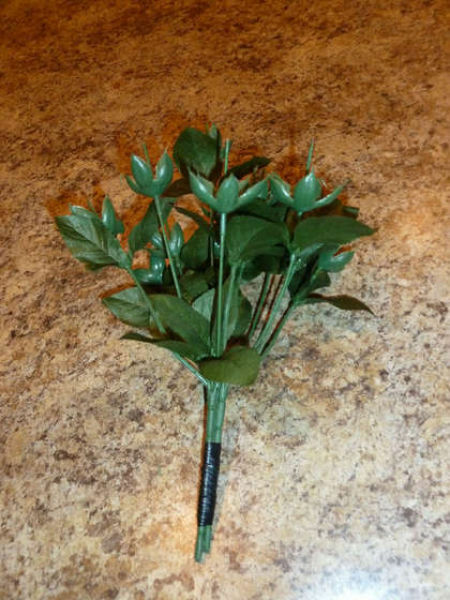 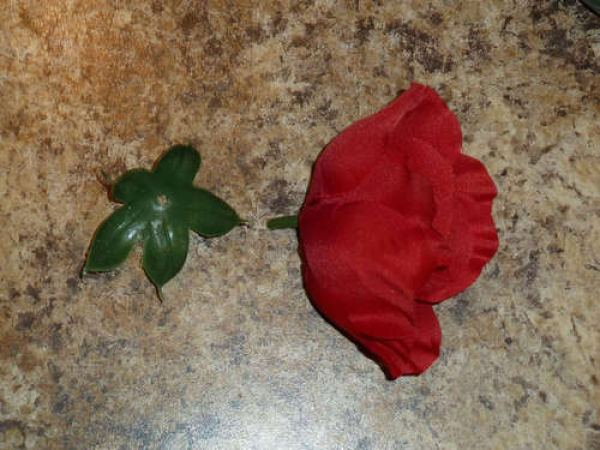 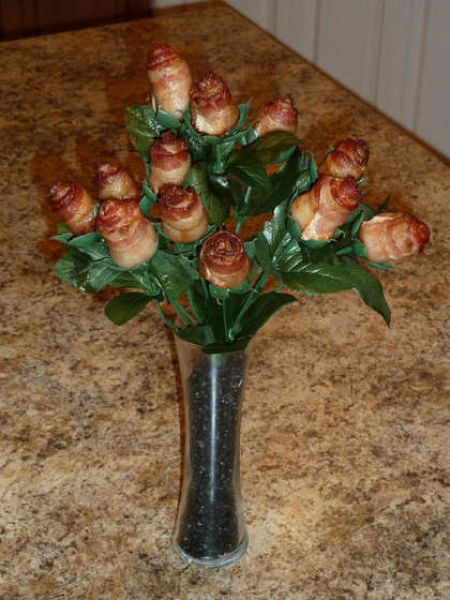 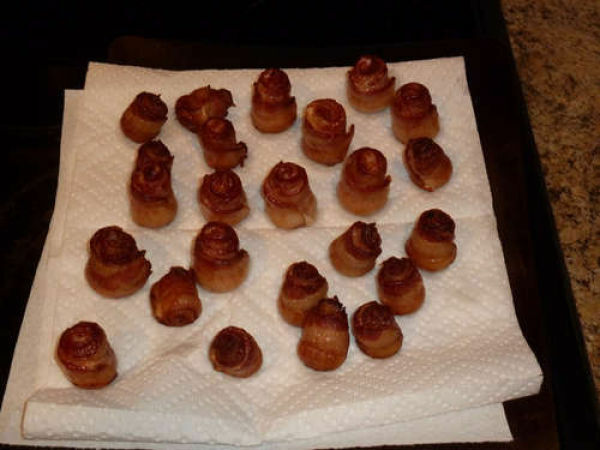 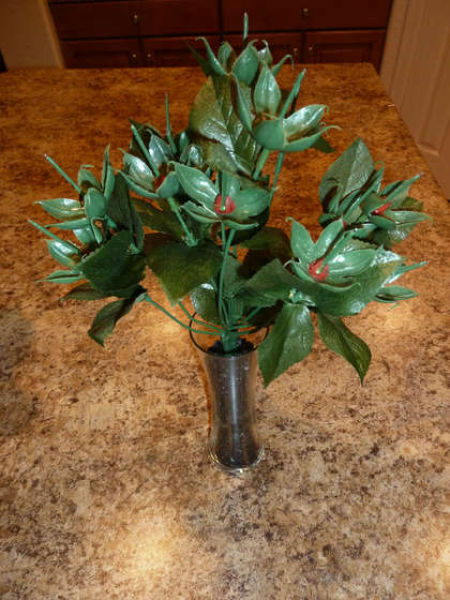 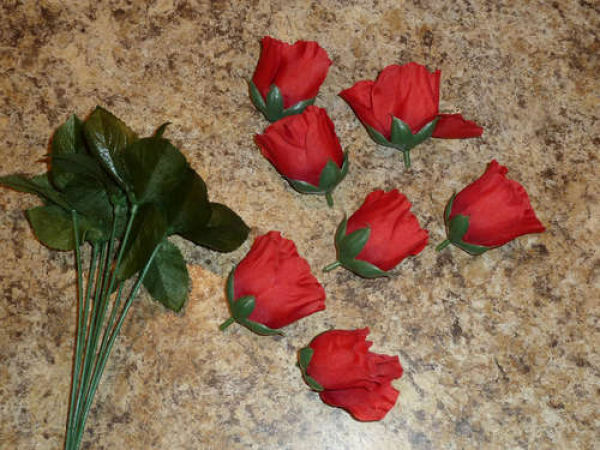 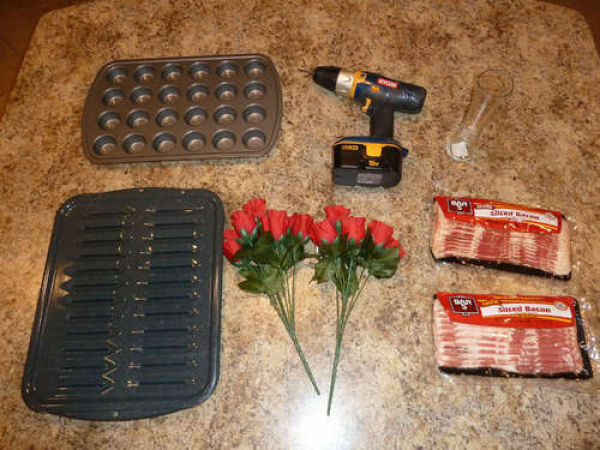 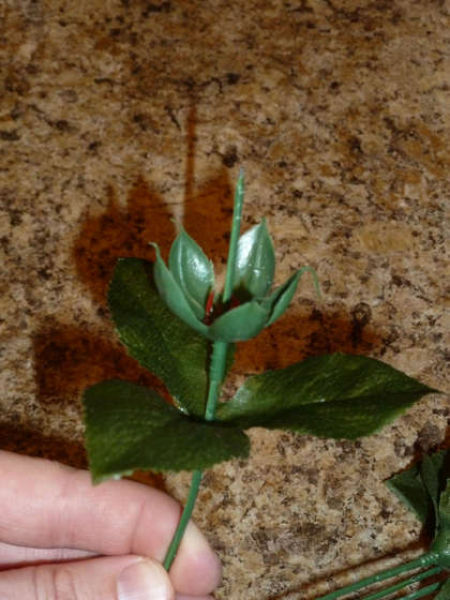 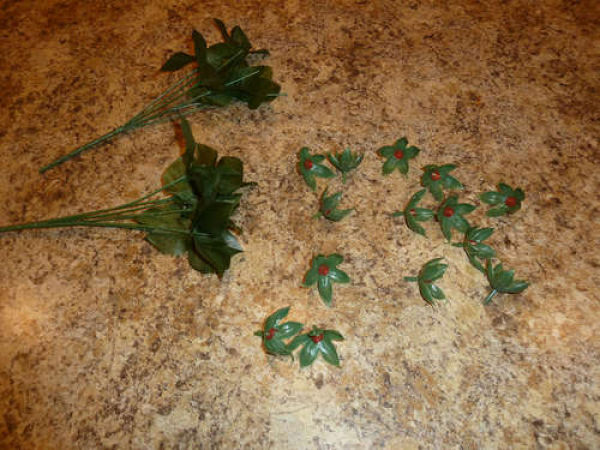 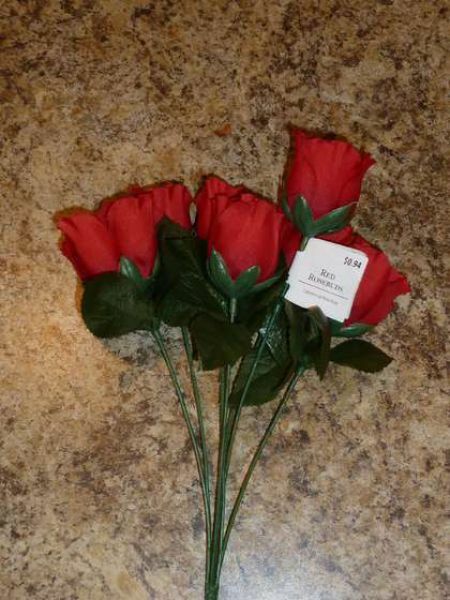 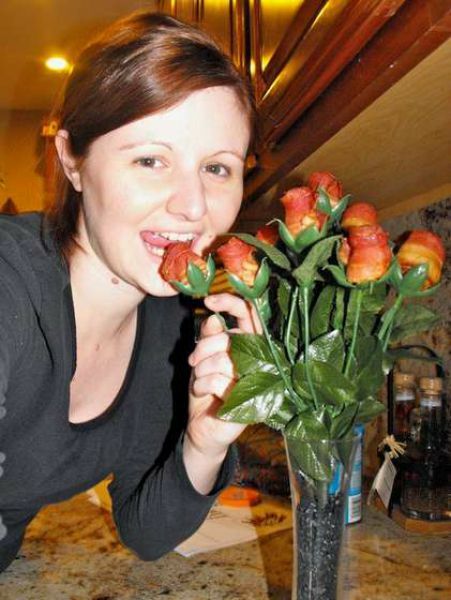 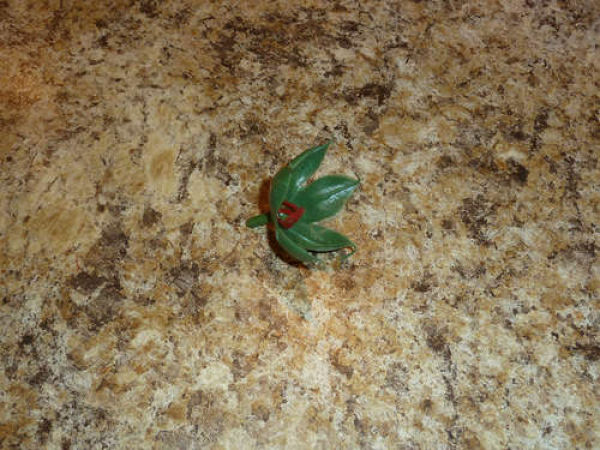 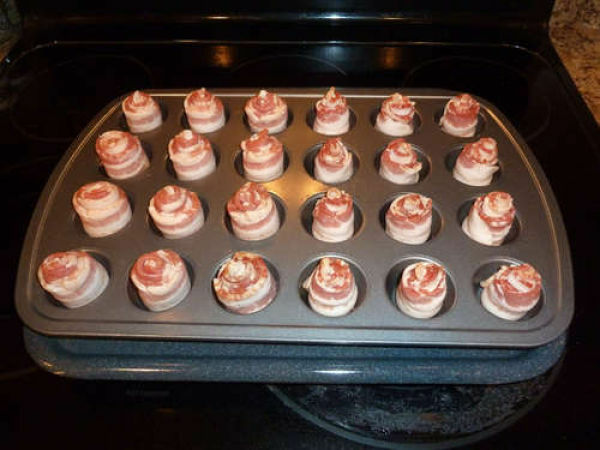 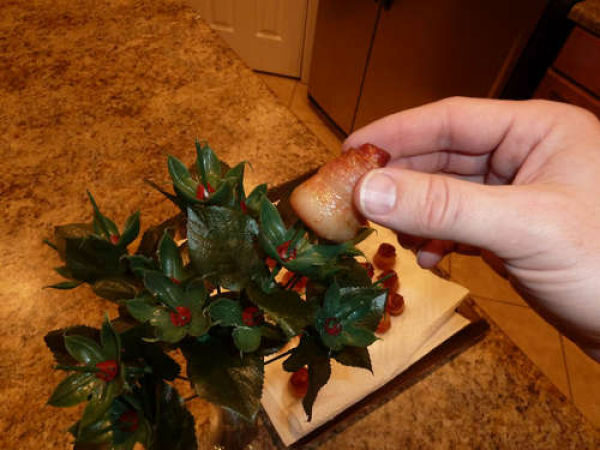 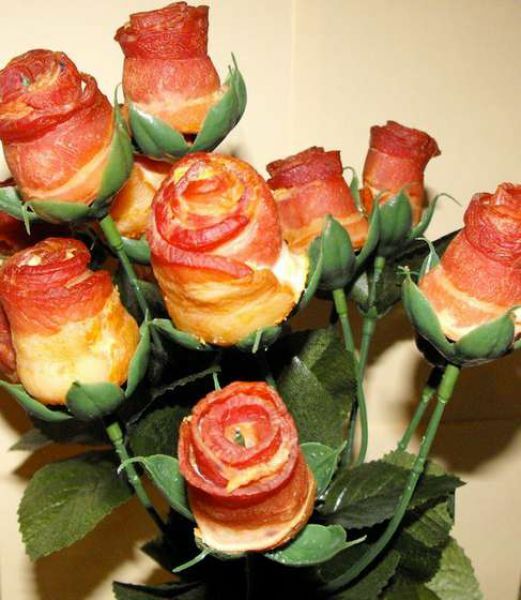 The picture of bacon roses is quite popular on the internet these days. 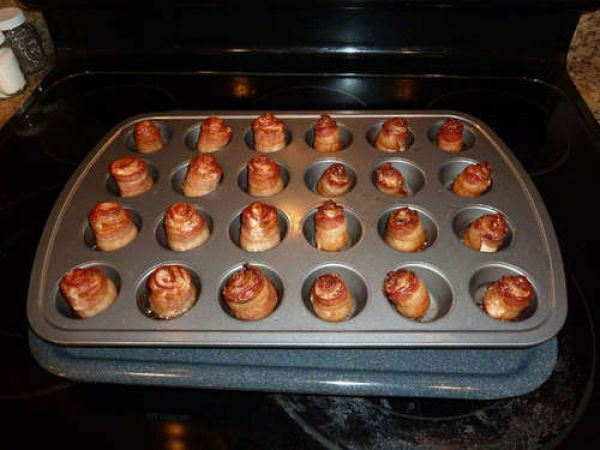 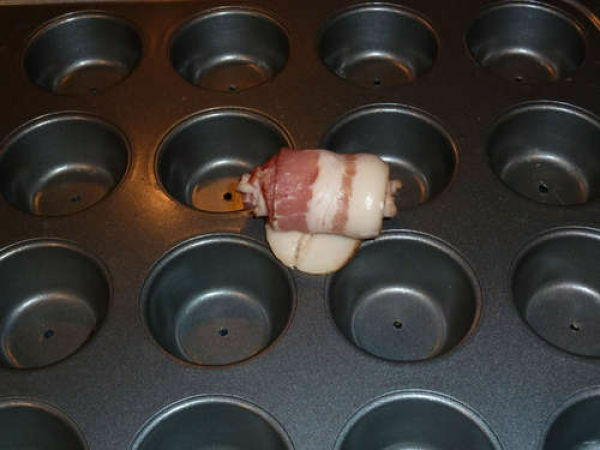 So if you like bacon and creativity you can try and cook them yourselves. 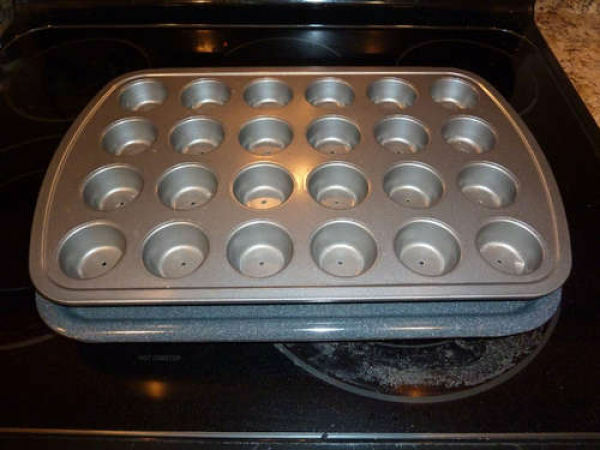 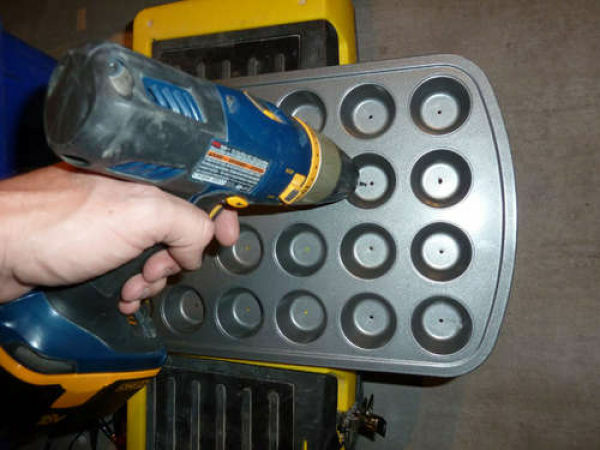 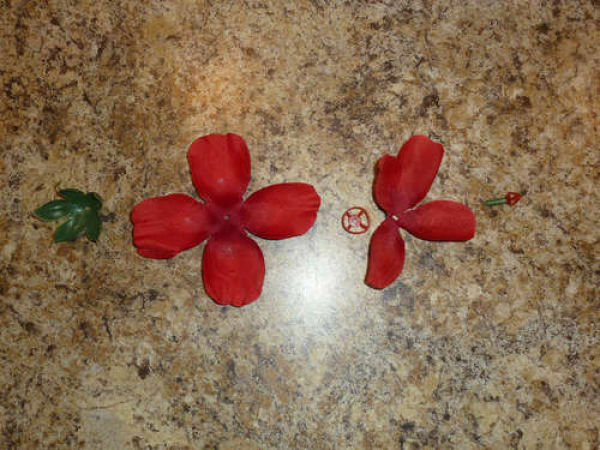 Take a look inside the post for the instructions. 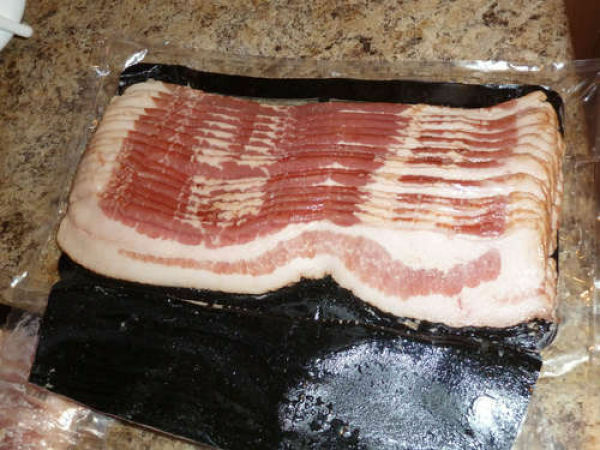 reminds me of the BBQ last evening..